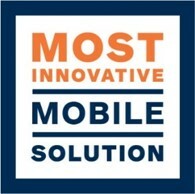 An award winning BPM platform that offers the industry's most intuitive solution for connecting apps, people and processes. 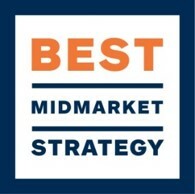 Info-Tech recognizes Intellect as one of the best Mid-Market BPM solution vendors and was awarded the Vendor Landscape Leader Award. 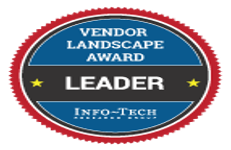 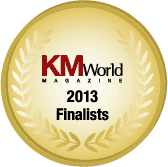 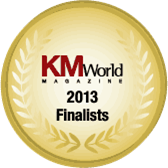 Info-Tech recognizes Intellect as a Vendor Landscape awardee for Case Management and Best Overall Value. 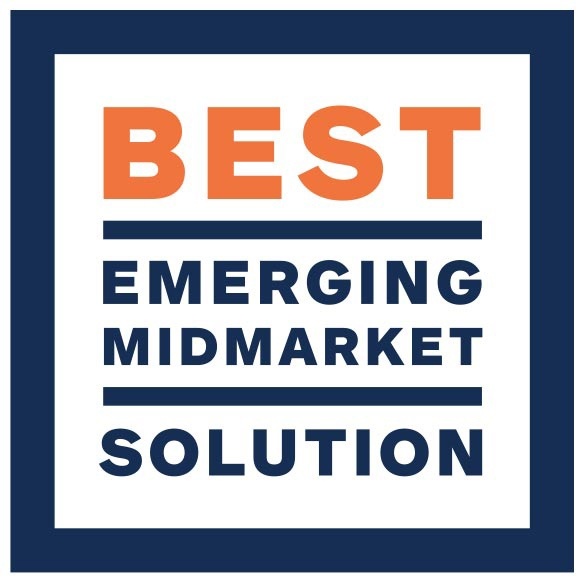 Romeo Elias, President and CEO of Interneer, was named a Top 50 Midmarket IT Vendor Executive at the Midsized Enterprise Summit (MES). 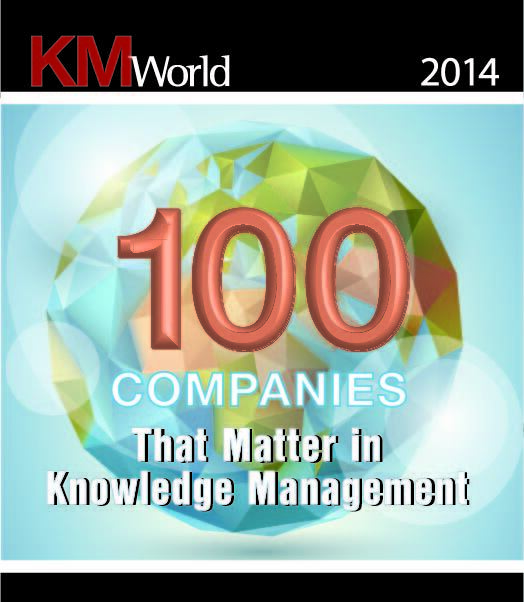 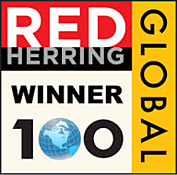 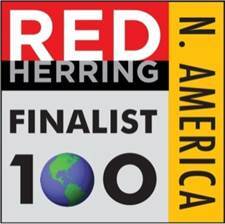 The Red Herring Top 100 Global Award Winner is a prestigious recognition honoring the year's leading private companies. 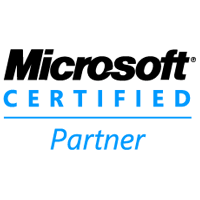 Interneer's configuration tools allowed us to deploy a web-based solution which was tailored to meet the variation in requirements across our business units. 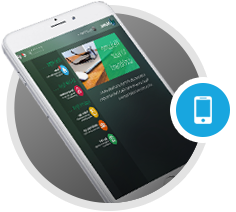 So far, it has more than met our expectations, especially in the ease with which the users have been able to learn the new system - our training time was considerably shorter than we had anticipated. 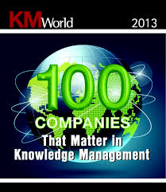 I attribute this largely to the ease of navigation that Intellect can provide to the end user.